Jeep and America have always been conceptually inseparable. 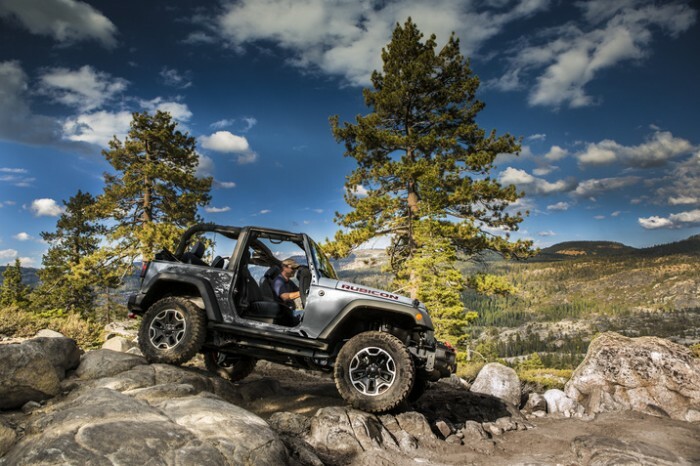 Nevertheless, FCA recently revealed that Jeep production is set to play a large role in another country: India. 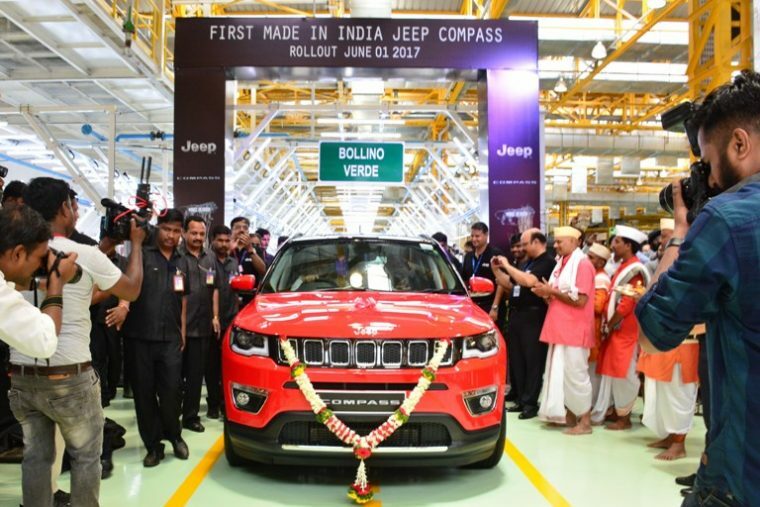 In fact, the first Jeep Compass built in India just rolled off the assembly line in Ranjangaon. Many distinguished guests visited the Ranjangaon plant for this prestigious event. In attendance were Shri Devendra Fadnavis, the Honourable Chief Minister of the Government of Maharashtra, and Shri Girish Bapat, Guardian Minister of Pune, as well as many FCA executives. India will now join China, Brazil, and Mexico as a manufacturing center for the latest generation of the Jeep Compass. Of course, the models produced in Ranjangaon are designed to be optimized for right-hand-drive, as motorists in India traditionally drive on the left side of the road. The Compass is the first locally-produced SUV for Fiat India Automobiles Private Limited, the Indian branch of FCA. However, it will be far from the last. FCA already has plans to produce even more Jeep models at the assembly plant in Ranjangaon, India. These include the Jeep Wrangler and the Jeep Grand Cherokee. This particular Compass model is just the first to drive off the Indian assembly line. Full production of the Jeep Compass is expected to begin in July, with deliveries scheduled for the third quarter of 2017. Therefore, citizens of India will soon have the chance to drive a Jeep made right at home.